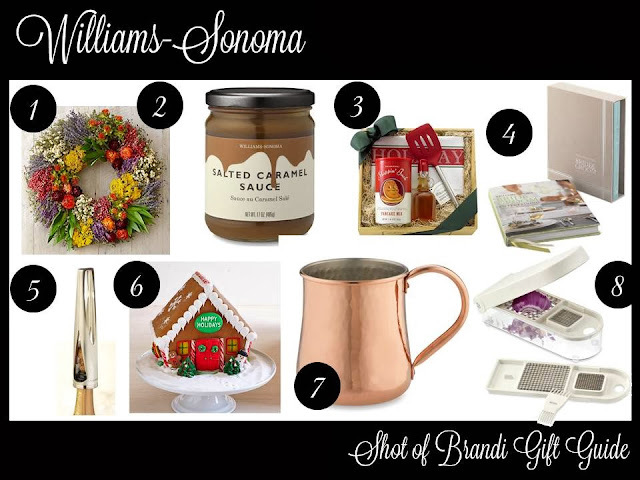 True story: We have a Williams-Sonoma on our street. I personally think this story gets a bad wrap for being pricey - which for some items it certainly is. However, you can totally walk into a Williams-Sonoma and find a gift for a number of people on your list at a variety of price points. Go ahead! I dare you to walk in and find something! Champagne Cork Catcher – Shot of Mom Approved!